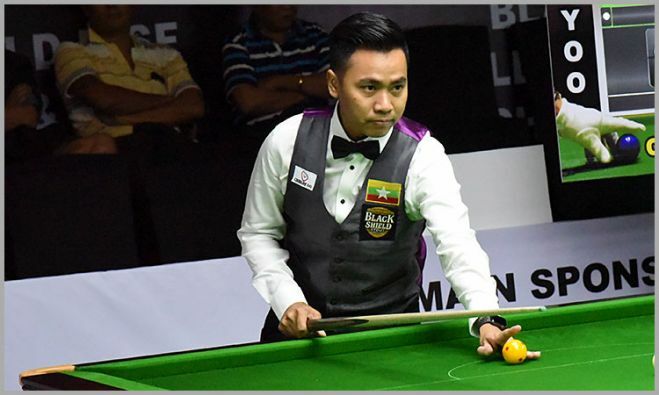 Myanmar’s flamboyant and stylish cueists Chit Ko remained on course and sent out a strong message for quarters by winning Last-16 match with highest victory margin of all morning session matches. 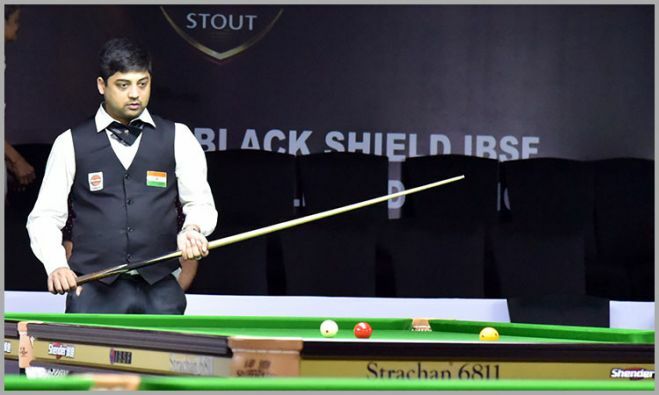 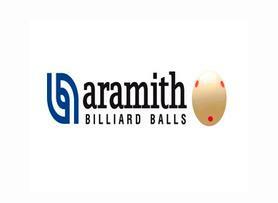 Indian player Brijesh Damani stunned former multiple time World Billiards Champion Peter Gilchrist having a huge victory margin in his group stage match of Long Up World Billiards Championship 2018 here at Yangon. 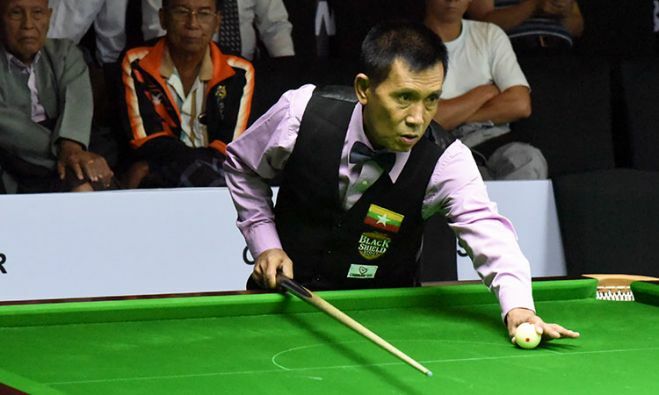 On second day of World Billiards 2018 – 150 Up format, Peter Gilchrist from Singapore got a last minute chance to save his group stage match against Aung San Oo of Myanmar but after making few points in deciding game, he missed out leaving open chance to Aung San Oo, who made balance points and won 3-2.